I don't see this watch for sale on either Amazon or their own website?? I see v1 and a mention of the 3s on their website, no 2. 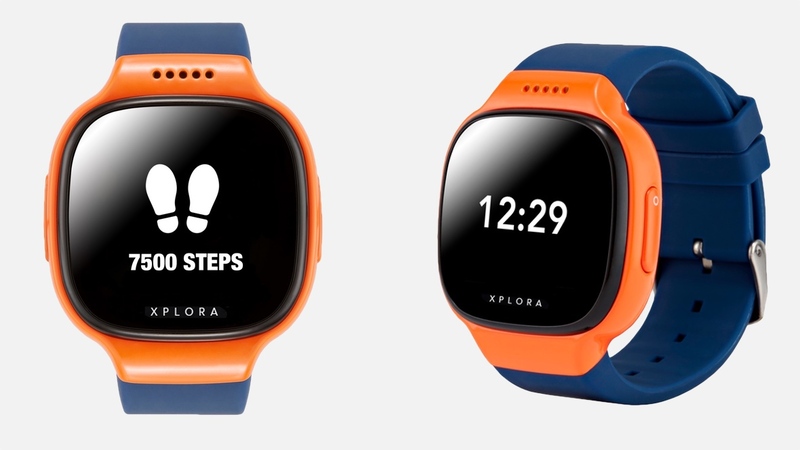 And what's with the naming here, they launched the Xplora 2 right after announcing the Xplora 3s? Weird.